If your basement is prone to flooding, you may have installed a sump pump to protect your home and possessions from incurring damage. However, a single sump pump may not be enough. Even the best-maintained pump is prone to failure. To avoid substantial damage, you should have a battery or a generator-powered backup sump pump handy. Below is a brief guide to the benefits of this emergency system. Often, the conditions that increase the risk of water in your basement can also increase the risk of a pump overload or power outage that will render your regular sump pump useless. When this happens, your basement may flood, causing damage to appliances, belongings, and even the structure of your home. A backup pump is installed with a switch that triggers if the main pump fails, keeping water from creating a mess. You may think your current sump pump is adequate and in good condition, but it’s better to plan for the unexpected. Debris could clog a pump that’s otherwise fully operational, and an unexpected mechanical failure could put your basement at risk. High-quality systems should include a warning system that will alert you if your primary pump fails. That way, you know that you have an issue on your hand, and can call a professional for repairs. 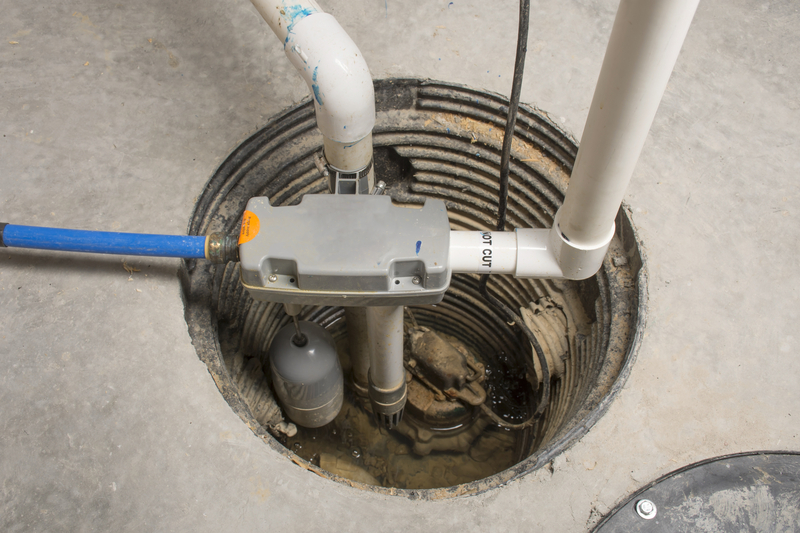 If you want to install a backup sump pump for your basement, you’ll need a professional for proper installation. Homeowners in Rochester, NY, Monroe County, and the surrounding areas rely on Pride Plumbing of Rochester for remodeling plumbing, drain cleaning, water heater repair and replacement. They offer Liberty Pumps® with the latest technology to make it easier to guard your basement. To schedule a service, call (585) 272-7272 or visit their website to view their full list of services.